Navigate through dark passages crawling with terrifying creatures. Witness horrifying scenes and state of the art animatronics. 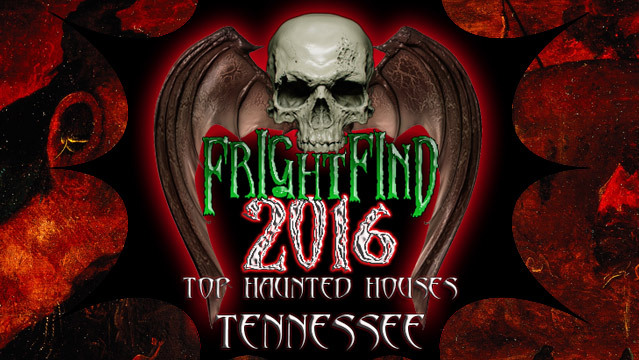 Nashville’s finest is an easy choice for top haunt in Tennessee.